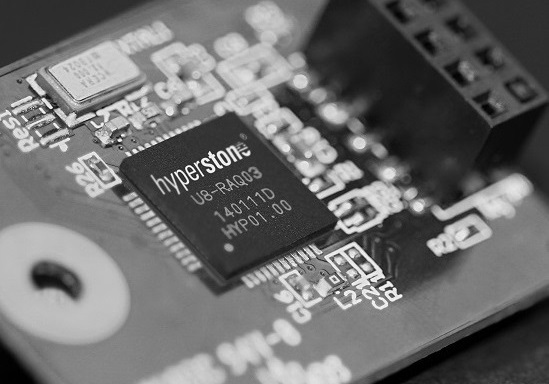 The Hyperstone U8 NAND Flash Controller offers an easy-to-use turnkey platform for industrial high endurance robust Flash Memory Cards or modules compatible to host systems with USB 2.0 interfaces. Register with us to gain exclusive access to more product documents! 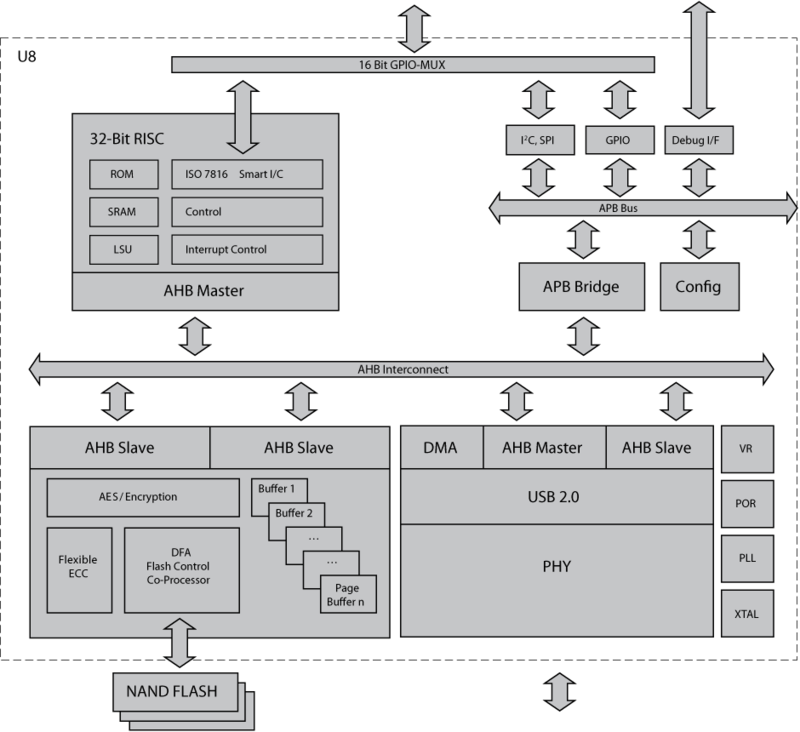 If you sign an NDA with us, we can give you access to exclusive documents and firmware downloads. Send us an email after you register and we will start the process.